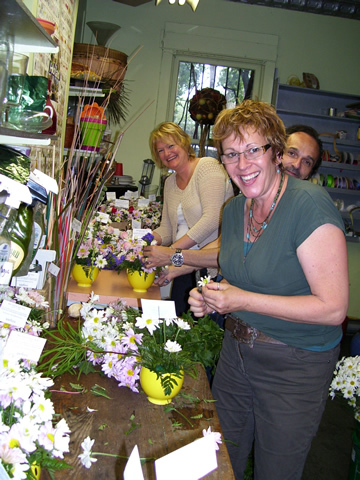 On July 24, Rada Ristich and volunteers spent the day creating beautiful and smile-inspiring flower arrangements to be delivered to Bridgepoint patients. 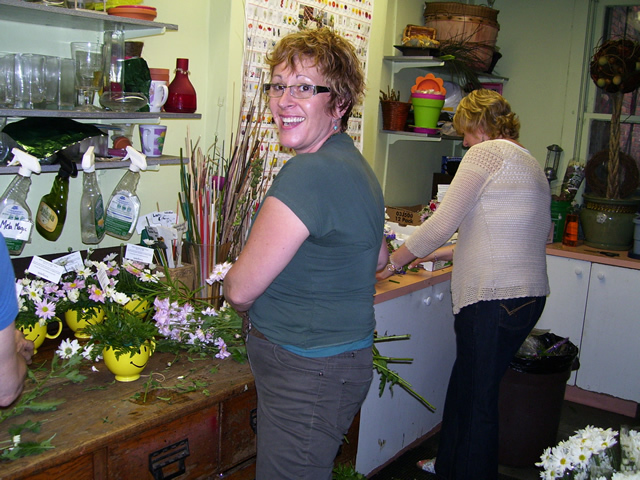 Rada has been doing this for the last few years for the Make Someone Smile Week event put on by Teleflora. 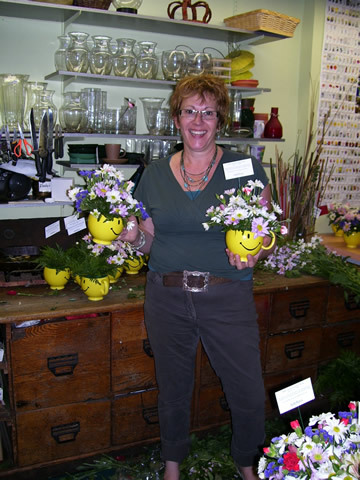 Thank you Peter Paul's Flowers for your part in brightening up the lives of those in need of good cheer!